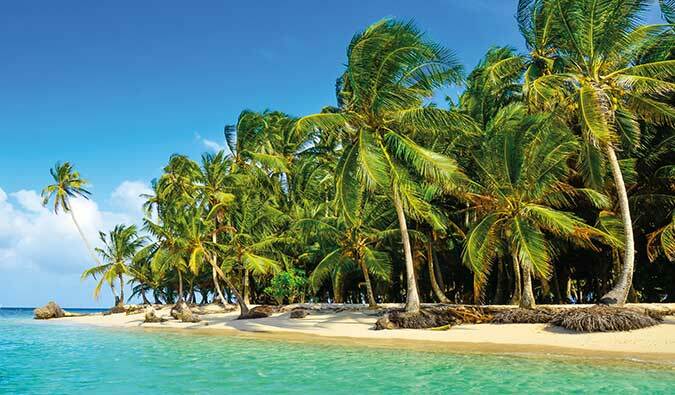 The Lowdown on next years travel destinations is here! Discover the hottest places you should visit in 2019. With Korean cuisine bigger than ever, travellers are flocking to the dramatic landscapes of South Korea. 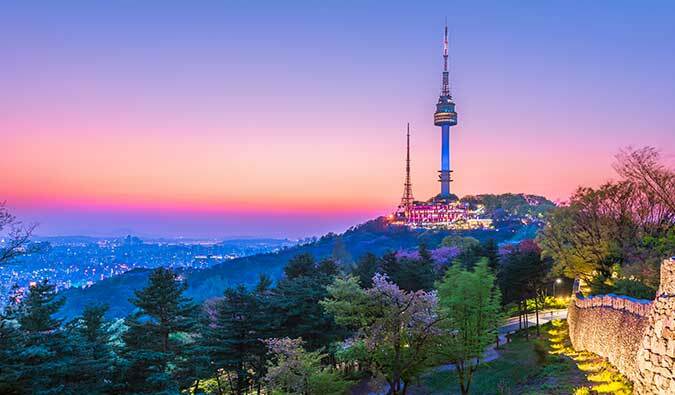 Seoul is an ideal shopping destination, packed with young fashion designers plying their trade amongst ancient temples and vibrant alleyway market stalls, while Busan’s relaxed beaches and Jeju Island’s sub-tropical, volcanic wonder makes for the ultimate holiday of contrasts. Don’t miss: waterfalls, hot springs and the famed female abalone divers of Jeju. 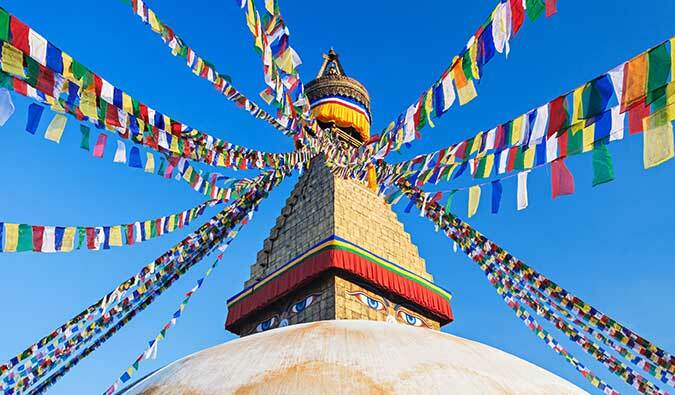 So much more than Mount Everest, Nepal is known for its smiles as much as its rugged Himalayan landscape and mesmerizing prayer flags, the breathtaking historic sites of Kathmandu and unique wildlife. Its popularity is higher than ever as visitors are booking to help restore the economy after its 2015 earthquake, making those smiles ever wider! Don’t miss: searching for rhino or tiger in Chitwan National Park, fascinating Pokhara and of course the magnificent mountains. This densely populated country is all about the people, living life large through fantastic restaurants, splendid festivals, and a surprisingly free-thinking attitude that makes it one of Asia’s more laid-back societies. Yet Taiwan’s quiet places are many, and spectacular to boot, from the soaring marbled gorges of Taroko to the immense Sun Moon Lake. 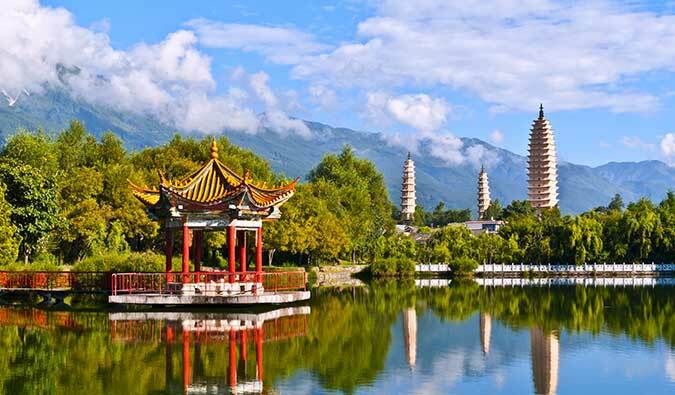 Don’t miss: Wen Wu Temple overlooking the lake, the ancient capital of Tainan, and impressive Fo Guang Shan Monastery. has been the crossroads between East and West since the third century. 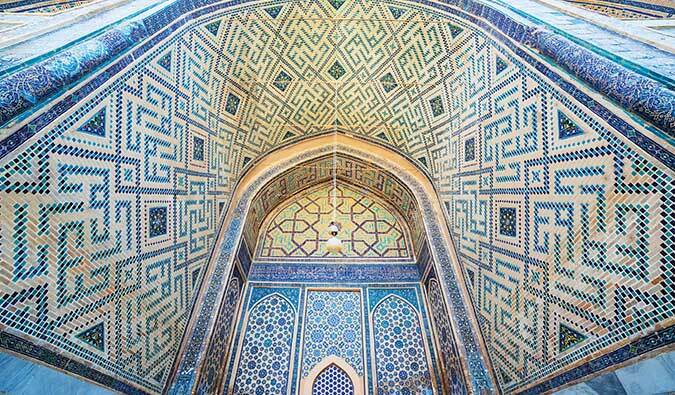 Don’t miss: the exquisite minarets and madrassas of Khiva, mythical Samarkand, and the desert fortress of Chalpik Kala. Experiencing a golden age that echoes its gilded temples and pagodas, Myanmar is now straddling the glorious line between off-the-beaten-track charm and a new dawn of tourism that offers comfort and welcome to visitors. Between the bell-like gold Shwedagon Pagoda and the cobblestoned markets, capital Yangon provides a step back in time, even as it rushes toward the future. 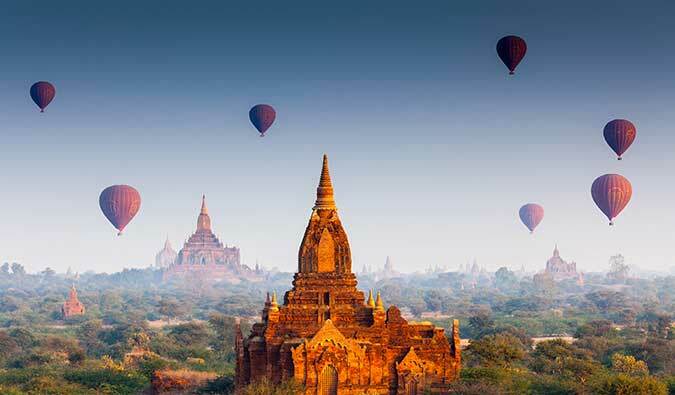 Don’t miss: Bagan’s incredible temples, the ancient relic-topped volcano of Mount Popa, and exploring the Irrawaddy River. calm, fun streets of Luang Prabang. Don’t miss: cruising the mighty Mekong River, dipping a toe into the crystalline waters of the Kuang Si waterfalls, witnessing the incredible, prehistoric Plain of Jars. 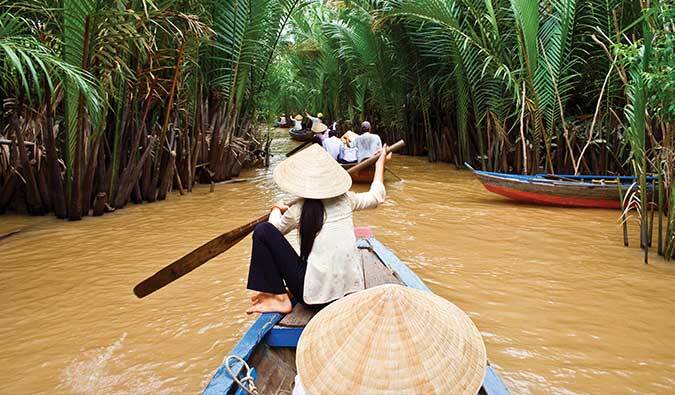 The lifeblood of much of South East Asia, the Mekong River is an experience in and of itself. Cruising its waters as we do provides a quiet, unobtrusive snapshot into the daily lives of the various peoples who make their home not just next to the river but because of it. Don’t miss: cruising for seven nights through Cambodia to witness floating markets, fish farms and villages. 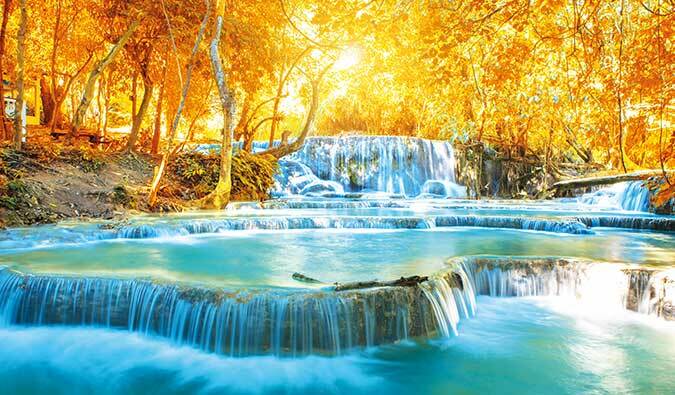 Every province of China is different, but Yunnan in the country’s far south-west is especially diverse and dramatic. This is the stunning home of Shangri-la, and even Chinese travellers are coming to see the mirrored rice terraces, the wild Tiger Leaping Gorge and the Jade Dragon Snow Mountain. Don’t miss: UNESCO-listed Stone Forest of limestone pillars, meditating with the monks of sacred Weibaoshan mountain, meeting the ethnic minorities around Shaxi Ancient Town. Where do we start? 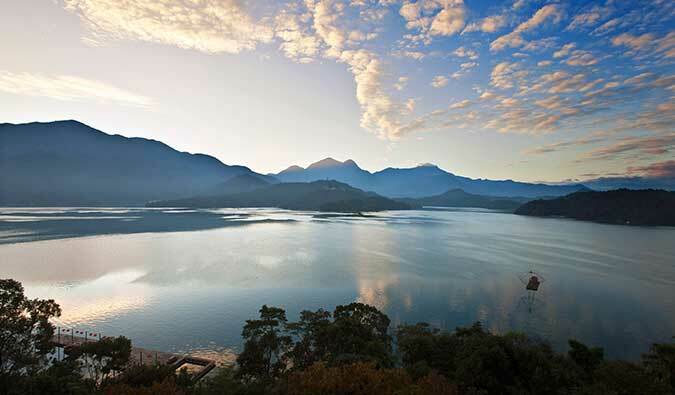 The spectacular cloud forests and abundant wildlife? The chic Euro-style city of Panama City that blends seamlessly with Caribbean cool? Or just the awe-inspiring man made wonder of the Panama Canal – definitely a bucket-list experience in itself? Don’t miss: the historic port of Colon, visiting the traditional village of the Embera tribe, and spotting capuchin monkeys in the rainforest from the aerial tram over Gamboa. South America is a most incredible continent; it runs from the tropics right down to a stone’s throw from Antarctica. 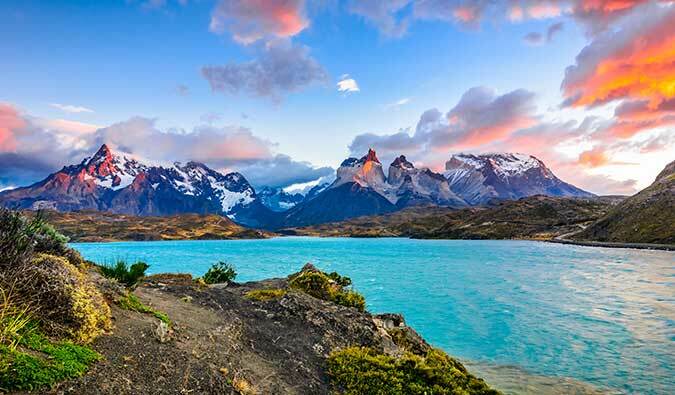 Here, the unique and magnificent area of Patagonia is shared between Argentina and Chile, from the sweeping Argentinian steppe through to the wildlife rich, majestic landscapes of the Chilean side. This is cutting-edge exploration! Don’t miss: the world’s most southern city of Ushuaia, the wild archipelago of Tierra del Fuego, sailing the glaciers and fjords spotting wildlife toward the Southern Ice Field.